Our success metrics for quality rival the best in the industry. Customer service is our top priority, and we deliver the best in the industry, just ask our clients. 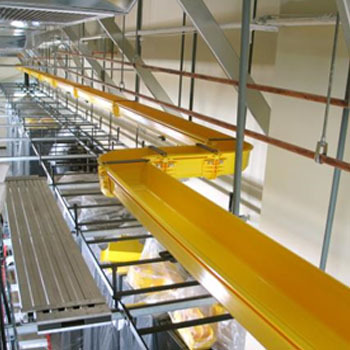 Our facility is optimized to meet demanding budget requirements while maintaining the highest quality and perfect service. 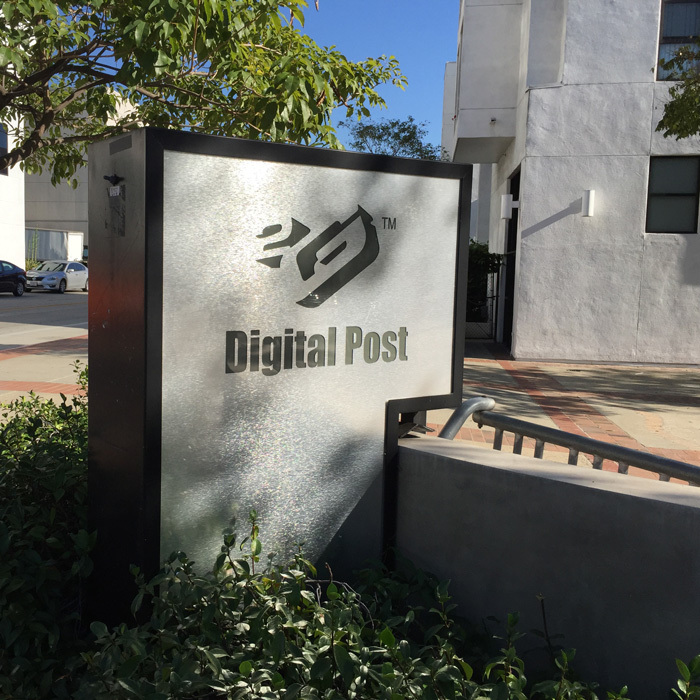 Founded in 1994, 2G Digital is a first-class all-fiber post production facility conveniently located in the downtown Burbank Media Center district. Content owners and studios of any level can access our delivery pipeline to fulfill media requirements in any format to hundreds of distributors worldwide. On-time and error-free delivery is the most important measure of success in digital supply chain services, and 2G provides efficient solutions to meet these challenges. 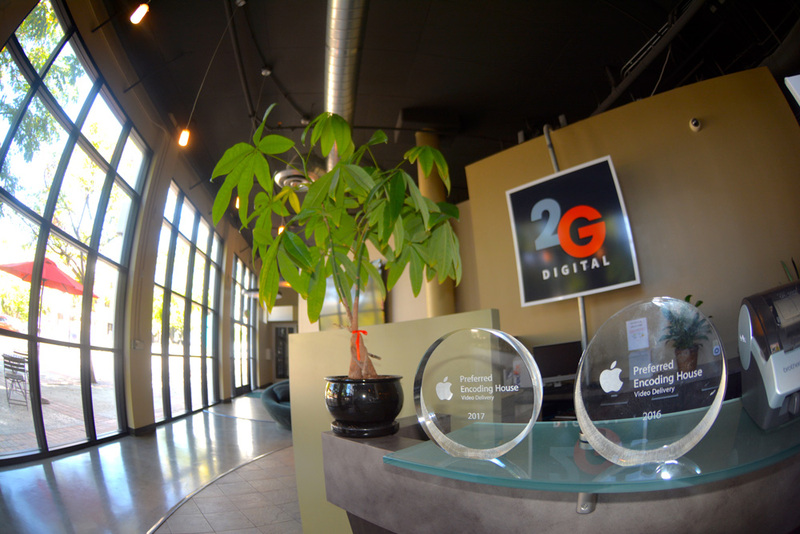 2G is conveniently located in the downtown Burbank Media Center district. We have a loaded machine room with 12PB storage under management, Vantage, Digital Rapids, Clipster, Amberfin, Alchemist PHC and all tape formats with high speed 10 Gig data I/O. 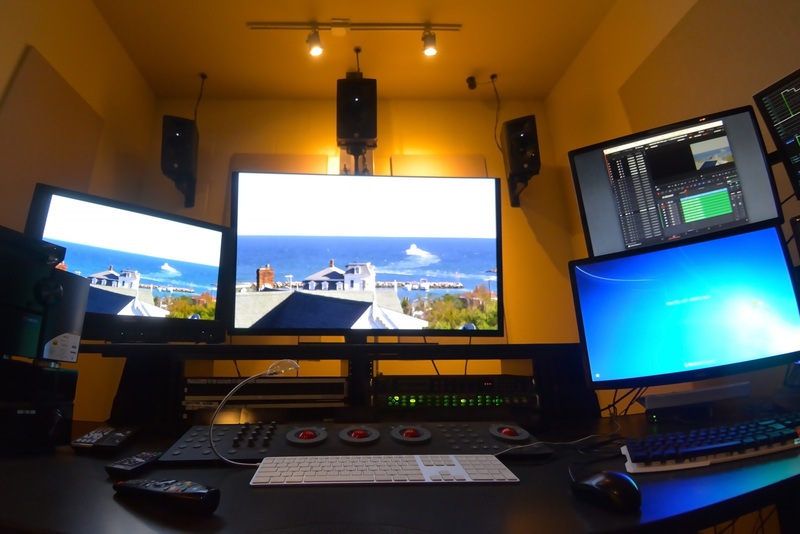 Designed for speed, agility, and custom workflows with media vault on site and five 5.1 surround edit/QC suites. 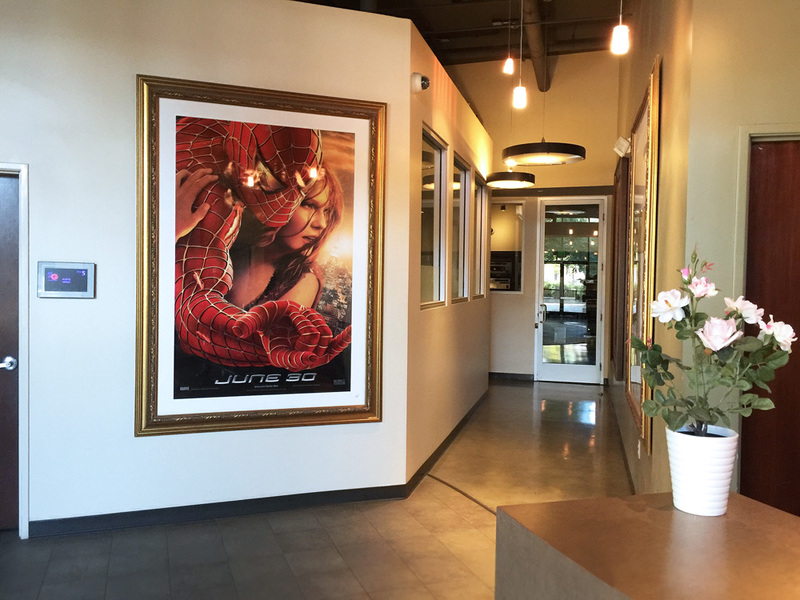 Please come visit our location, which is accessible from all areas of Los Angeles. We support all types of tape formats, including older formats like 1-inch or D2. 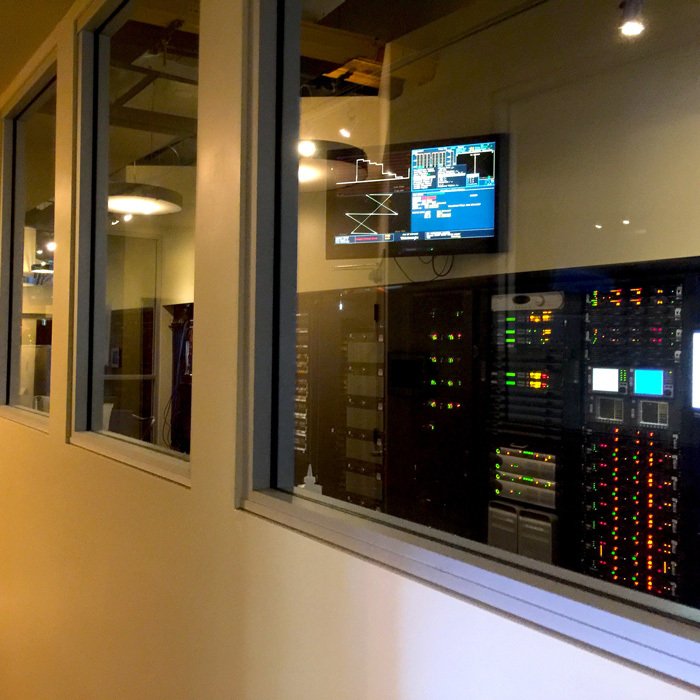 Our edit bays, network operations, and compression lab are all connected via 100 gigabit fiber, allowing real time playback over our network (even 4K). 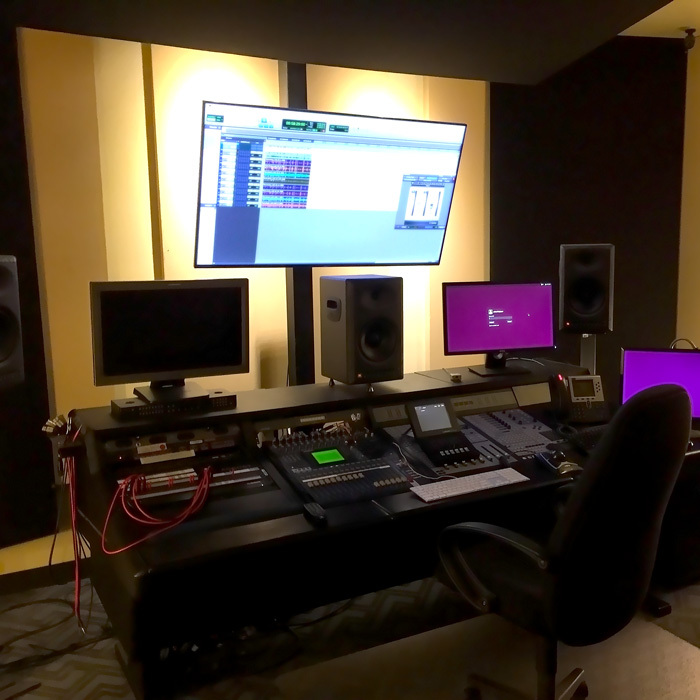 All of our QC and editorial is performed in full surround sound suites, covered from external light sources and secure from our production areas. We offer a full suite of post services in a flexible and scalable boutique environment. "2G is something special. A diamond in the rough." "I trust 2G with all of my most important new releases." We are always happy to meet new people and to discuss potential projects. Feel free to contact us at any time.